Dr.Jart has this rubber mask that I wanted to try since forever (packaging win!!) and finally I got around to experience it. 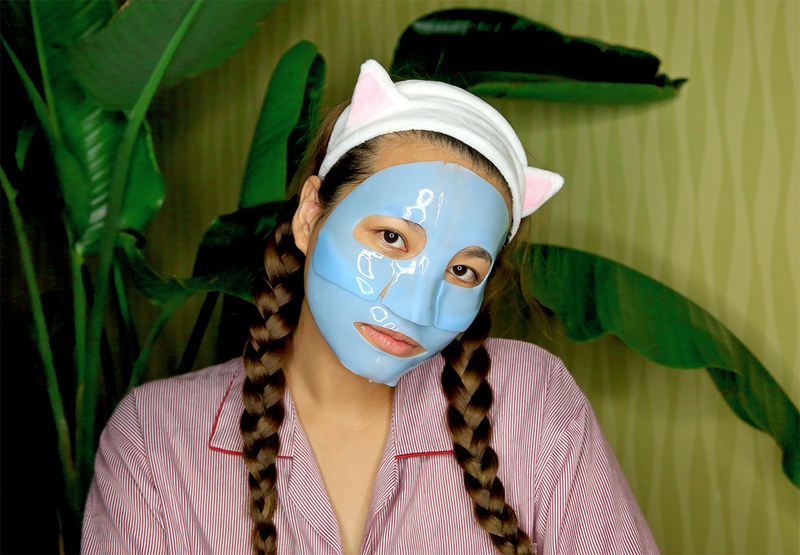 I must say that it's on the pricey side and the mask although it's looks firm, it's delicate. 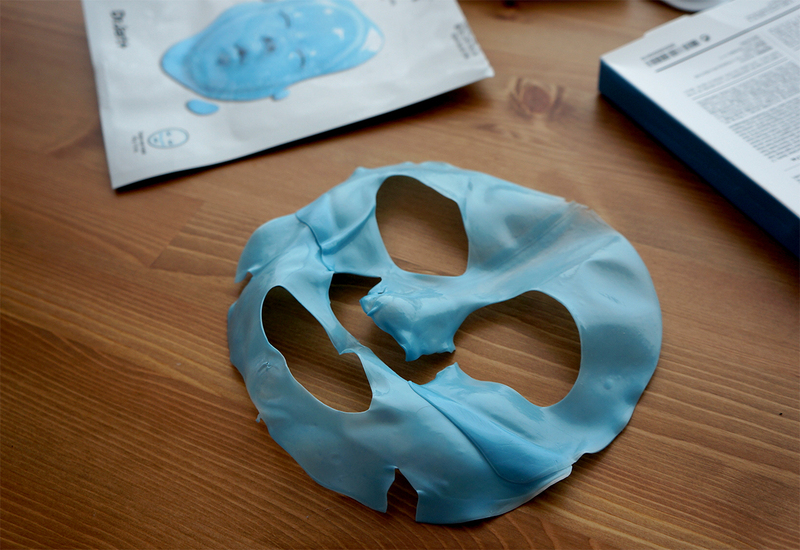 You'll need to be ultra careful when applying the rubber mask on and even from taking it off the packaging ok? 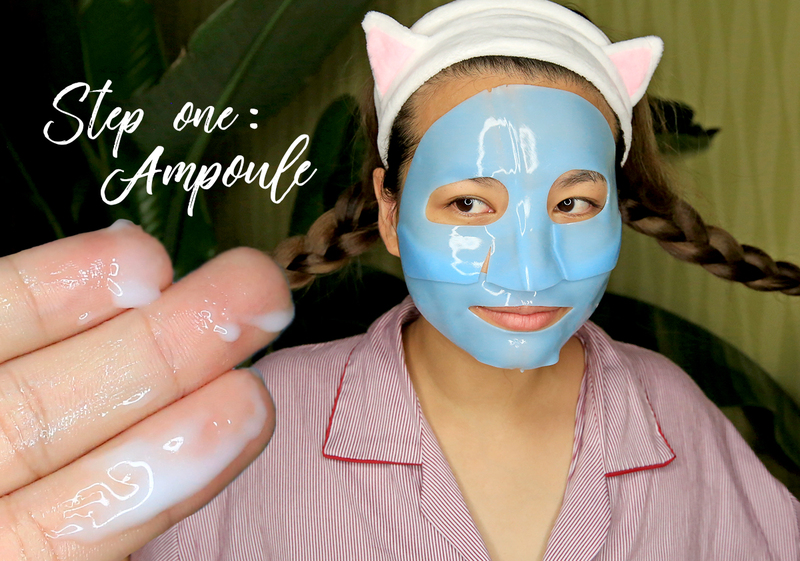 It's a 2 step mask and step 1 is to apply the ampoule/serum onto a clean face (and neck) before layering on the rubber mask. 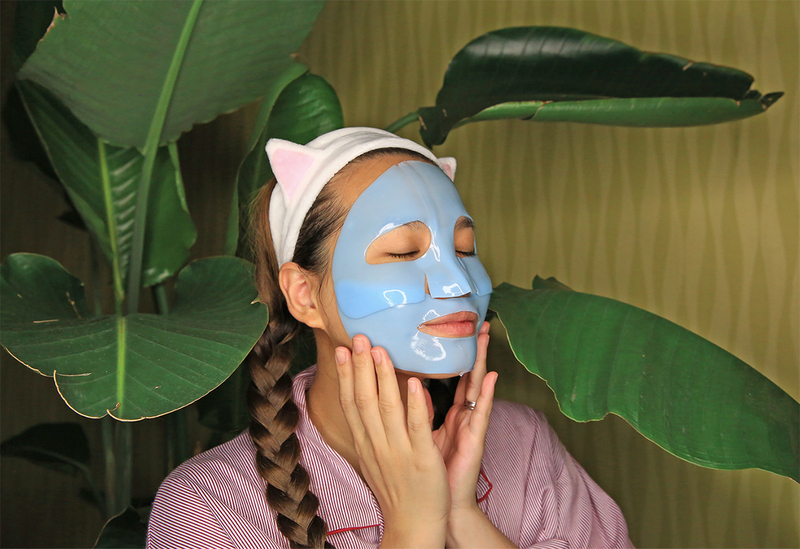 The recommended wearing time is 30-40mins but as usually I like to maximize the wearing time and I couldn't stop touching my face because of the rubber texture!- I left it the whole night! Happy to announce that it didn't fell off my face throughout the night and although the mask dried up...my skin had a nice glow in the morning! does feel like it was well locked under the rubber mask. Dr.Jart+ Rubber Mask range is retailing at 12,000won each (pssstt...it's currently on 50%) and yes you should try it at least once! Labiotte Pink Peony Soothing Mask. Legit Jap Meal in Seoul.